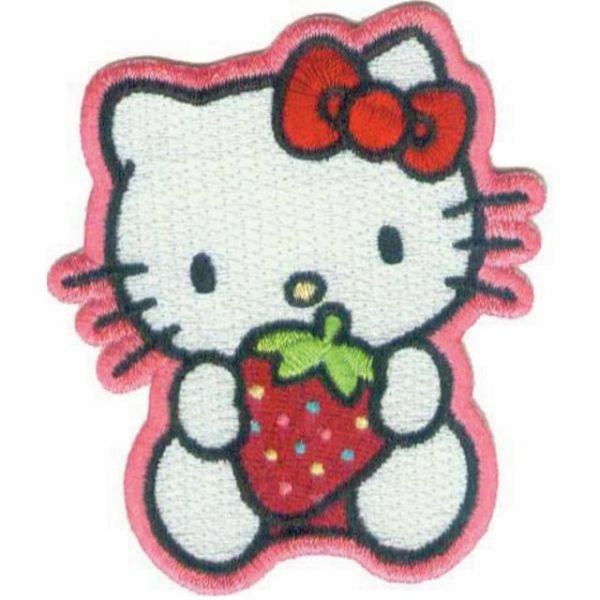 Hello Kitty Patch - C&D VISIONARY-Hello Kitty Patches. Use this adorable patch to add design to your child's clothing or backpack! This package contains one patch. Available in a variety of designs, each sold separately. Imported.